Recent studies have shown many benefits of music participation for senior citizens. It can have a dramatic effect on overall quality of life of older adults. Here are just some wonderful effects of playing and /or listening to music in the golden years. 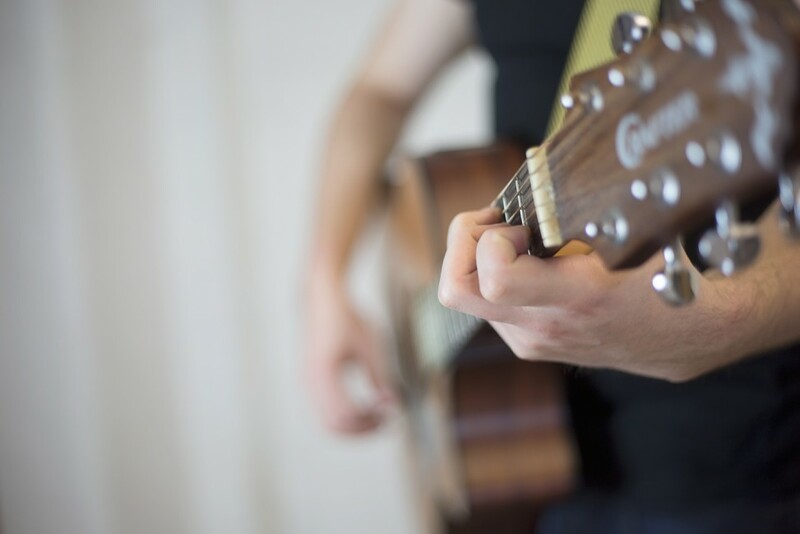 Musical participation has been linked to an overall sense of physical and mental health. Seniors had less stress, pain and even took less medication. Music actually slowed down of age-related cognitive decline! It has also been seen to help Alzheimer’s patients as well. Music increases feelings of pleasure and enjoyment. Sometimes a tune is nostalgic and brings back good memories, other times a new tune might opens people up to making new memories as they enter the next phase in life. Learning to play an instrument at advanced years give people a sense of pride and a sense of accomplishment in learning new skills. It’s never too late to pick up a guitar or learn to read sheet music. Shared enjoyment of listening to an artist, or learning a new instrument can help creation and maintain of social connections. The good tunes bring people together in new ways and in that sense can have so many benefits beyond the music itself. Music lends itself to creative self-expression which is a very powerful tool for anyone in general and seniors in particular. In advanced years, people have so much to share and vast knowledge of the world, music is a fantastic medium for lending your voice and perspective. Sometimes seniors might feel that their sense of self is in flux perhaps because of a move, change in family dynamic or the loss of a loved one. Musical interests can help reconstruct or deepen self identity at this sensitive time.